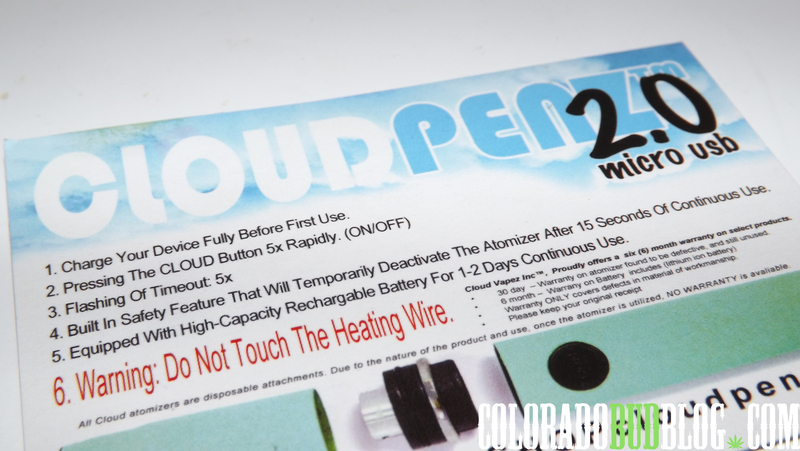 Tonight I’m messing around with a brand new Cloud Pen 2.0 by Cloud Penz. 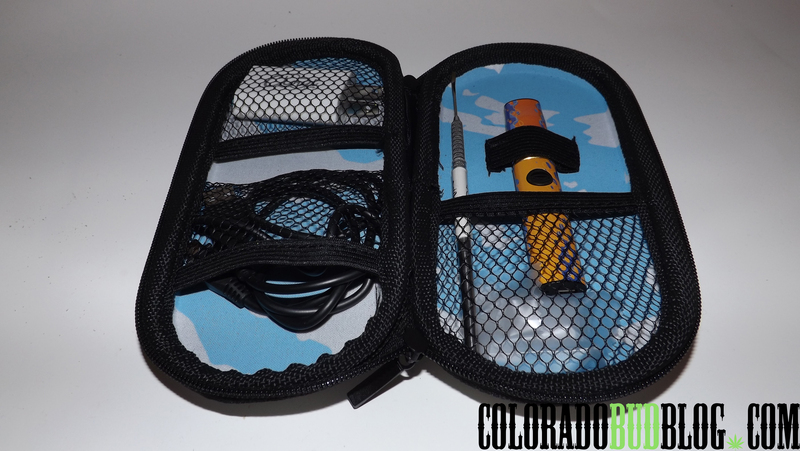 It is a handheld vaporizer for vaporizing OILS and FULL MELT BUBBLE HASH, in the most discrete way. THIS IS NOT FOR VAPORIZING FLOWERS! I bought this for my roommate as an early birthday present (way early! ), and he let me snap some pictures of it for a review! This thing is awesome! Way better than the original Cloud Pen that I own. It doesn’t come with just the pen vape, it comes with an entire kit! Everything comes in a little zipper case, which is really convenient. 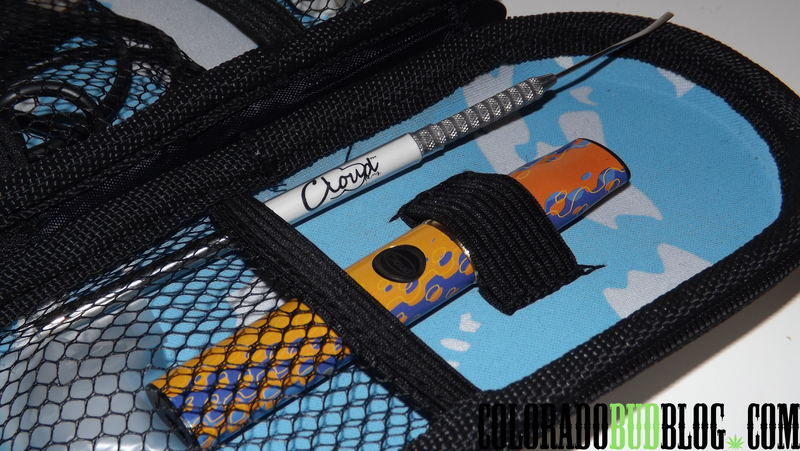 This kit comes with everything you need to vaporize concentrates (except the concentrates of course!). 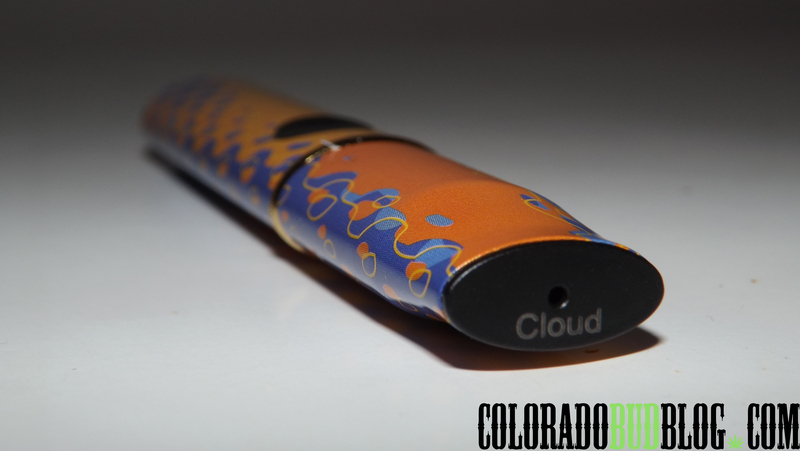 It comes with a Cloud Pen 2.0, custom “Cloud” Skilletool, micro USB chord, USB wall charger, and a mouthpiece cover. They really put some thought and effort into the case! The inside is lined with clouds, very fitting for this product. 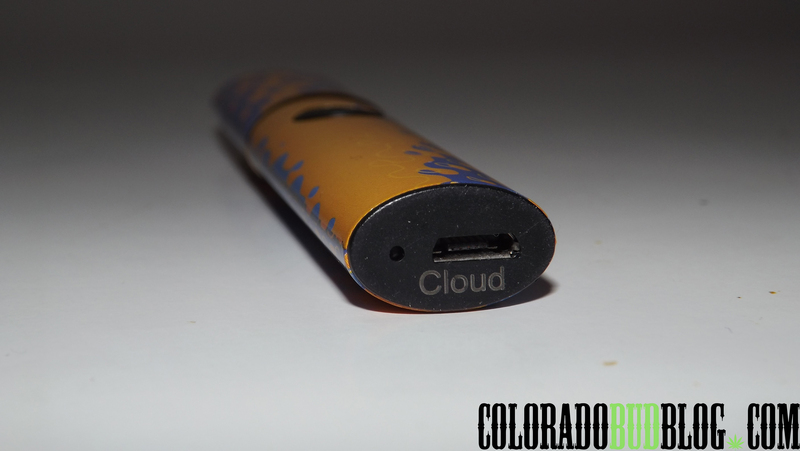 The Cloud Pen breaks down into 3-pieces, from left to right: micro USB battery, mouthpiece, and atomizer. The atomizer is the part that actually does the vaporizing. The mouthpiece is very simple, just a small hole. The inside can get pretty sticky, so I try to clean it regularly. 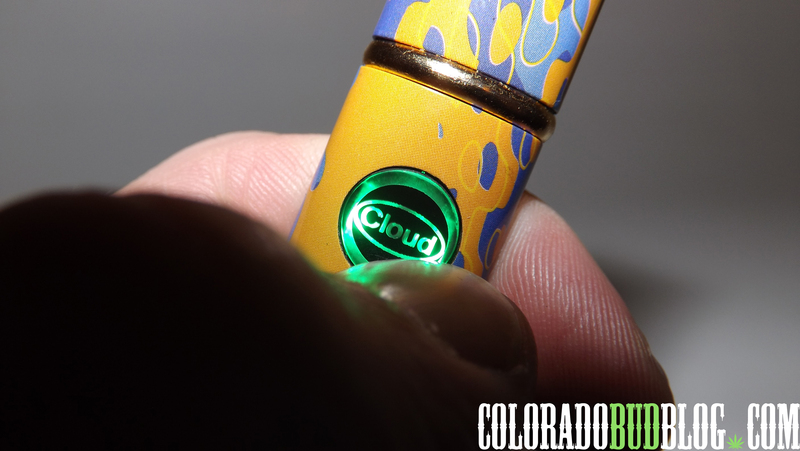 The micro USB battery is a big advantage to the battery on the original Cloud Pen. The original Cloud Pen had some random charger, where as this has a micro USB, and almost everyone has one of those kicking around. The battery lasts a very long time: 1 – 2 days continuous use. The way I smoke I would probably need to charge it every day! This is the atomizer, the part of the Cloud Pen that actually heats up and vaporizes whatever oils or concentrates you put inside. Keep in mind that this is only for OILS and FULL MELT BUBBLE HASH! DO NOT PUT FLOWERS OR PRESSED HASH IN HERE! The atomizer is a disposable piece to the pen, so you need to buy a new one every 2 – 3 months, which isn’t bad because they are only about $10. The bowl inside is big, much bigger than the atomizers on the original Cloud Pen. 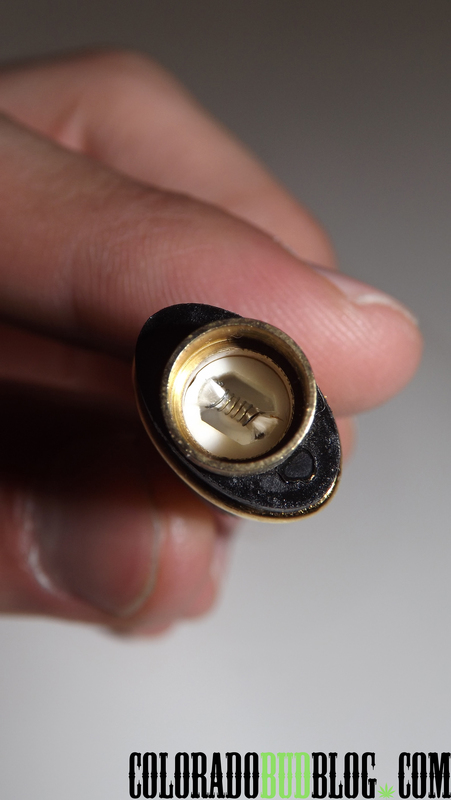 Simply throw your flake, budder, shatter, or full melt bubble hash on top of the coil. 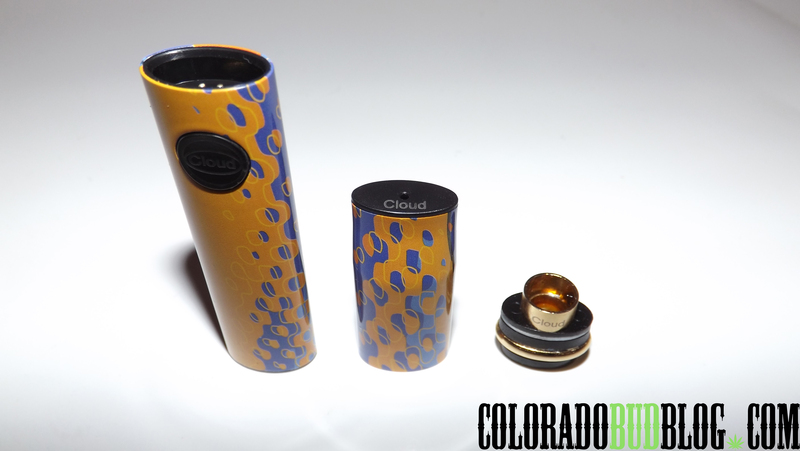 The atomizer on the original Cloud Pen is pretty weak compared to this new 2.0 atomizer! I would always clog my original Cloud Pen, the bowl is very small and it won’t work if you don’t leave an air passage for the oil. With this atomizer, that doesn’t matter. You can pack alot more oil in this new atomizer, the bowl is deeper and wider than the original, which is a huge upgrade. I packed alot into this picture above, probably not necessary but I get lazy sometimes and just pack away! The light glows green when the battery is charged and the atomizer is heating up. As a safety feature, after 15 seconds of continuous use, the atomizer will automatically shut off. When the battery is dead, the light will flash and glow red. All in all, this new Cloud Pen is well worth the price. The graphic ones (like this honey drip) run for about $100.00, online or in store. That may seem like alot, but it is worth every penny. 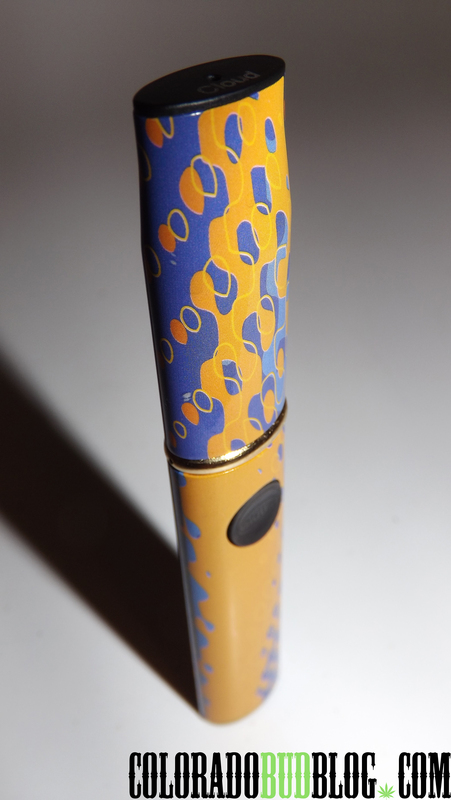 I bought my original Cloud Pen for $70.00, and it didn’t come with a case or a Skilletool. This thing works like a charm too, the closest thing to a dab with a handheld vape! I get massive hits from these pens, as long as I load it up right. I would recommend these to anyone who already vaporizes concentrates and wants something they can take out of there house easily and discretely, or to anyone who wants to start vaporizing concentrates but doesn’t want to throw down all the money for a proper oil rig, nail, and torch. 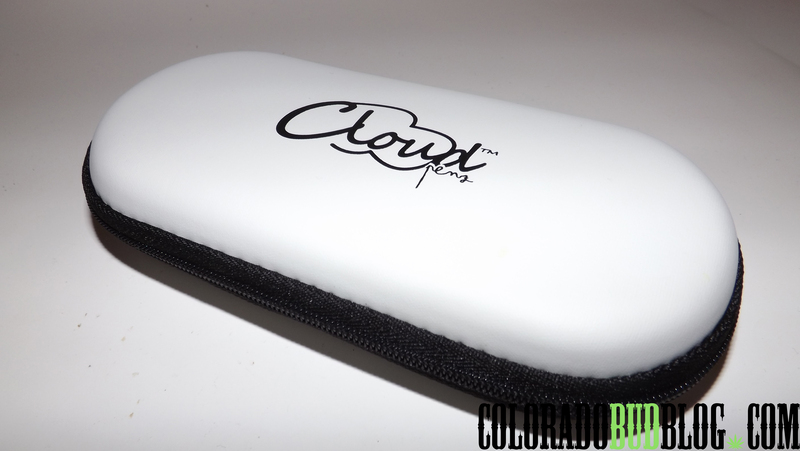 Check out Cloud Pens online at http://www.cloudpenz.com, and look for them at your local shops. I got this one at Gandolf’s Smoke Shop in Durango, CO, which is a great place to pick up pretty much anything for your smoking needs, check em out! For more info on how to use the Cloud Pen, check out this video from WeedMapsTV, featuring B-Real from Cypress Hill and Gil from WeedMapsTV!